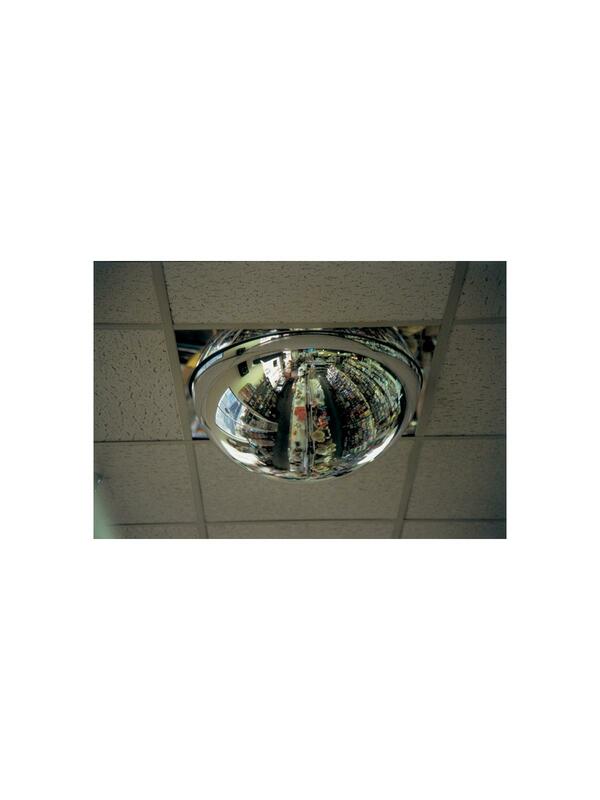 Dome 360° Drop-In Mirrors | Shelving, Inc.
All around vision for suspended ceiling applications. Drop-In Dome 360° acrylic mirrors are available in regular mirror and CCTV see-thru observation domes. 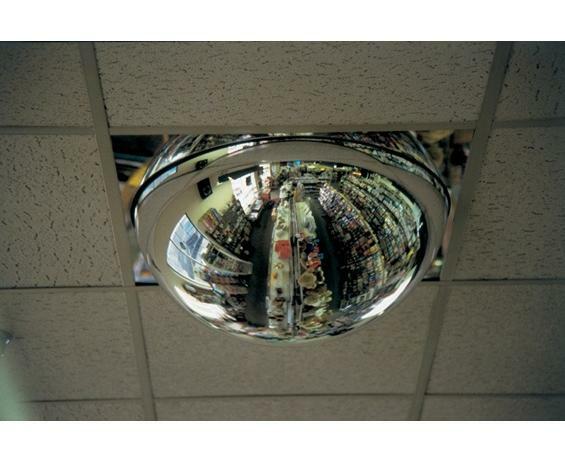 Designed to replace your ceiling panel, each dome comes complete with a 2' x 2' Drop-In panel (2' x 4' panel also available). FOB Shipping Point.